I was bored on a Sunday afternoon and took my camera for a little adventure.Not really an adventure per se but wandered around the TST area in search of meaningful moments to capture. In order to proceed, I needed energy hence food! I pass by the Hai Phong Road quite often but I never knew that there is an Dai Pai Dong 大牌檔 / cooked food stall within this semi-abandoned wet market. Call me ignorant if you may but I just didn't know it existed. As you approach the end of the wet market area, the surrounding starts to get noisy and you start smelling the aroma of deep fried items. 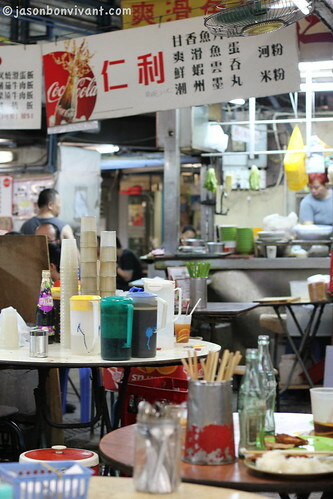 At the end of the pathway, the staff of various food stalls would (over)-welcome you, inviting you to their outlets. Don't expect comfortable seating and do expect a very heated environment especially when you come during the summer days. The place got plenty of fans if you are wondering and if that makes you feel better. It was a pleasant Sunday with occasionally breezes so I was pretty relaxed without much sweating. Not many items to choose from but all of them were tempting choices for me!! 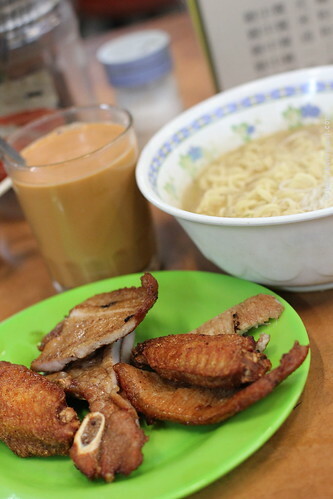 I ordered the deep-fried pork chops and chicken wings with instant noodles. Just the items in this lunch set made me drool already! Look! 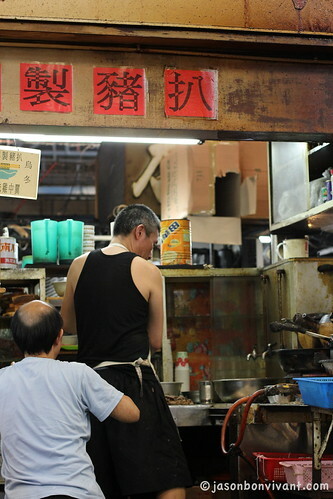 That must be my deep-fried pork chop the chef is preparing! Oh the beef balls were ... firm to the bite, and I mean very firm yet ...bouncy? I think you can drop it hard onto the floor and it will bounce back up to your eye level at least once. Alright, a bit of exaggeration but I think you get the point. 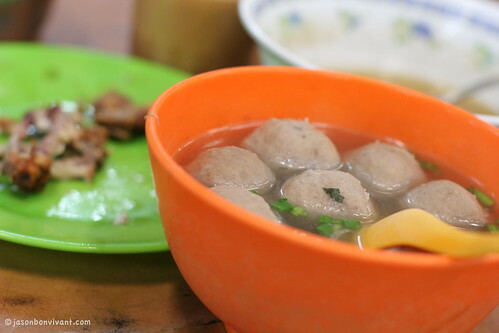 The soup was another MSG attack but the great beef balls made up for that issue. The heat? The environment? 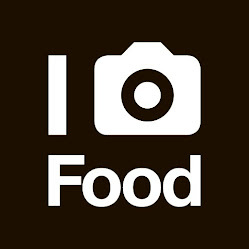 (then again, it is expected and part of the dining experience as well! 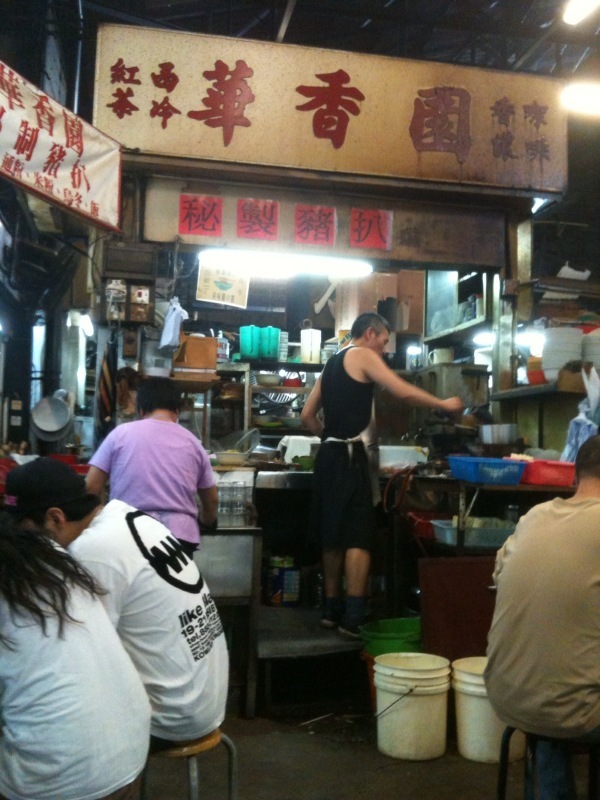 I hear that finding stalls such as this is becoming rarer in HK? 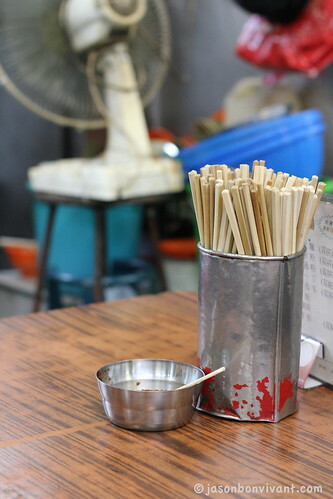 But I love this style, the hawker style that is still present and abundant in Malaysia! You'd be surprised but some of the best tasting food comes out of the dirtiest looking stalls!